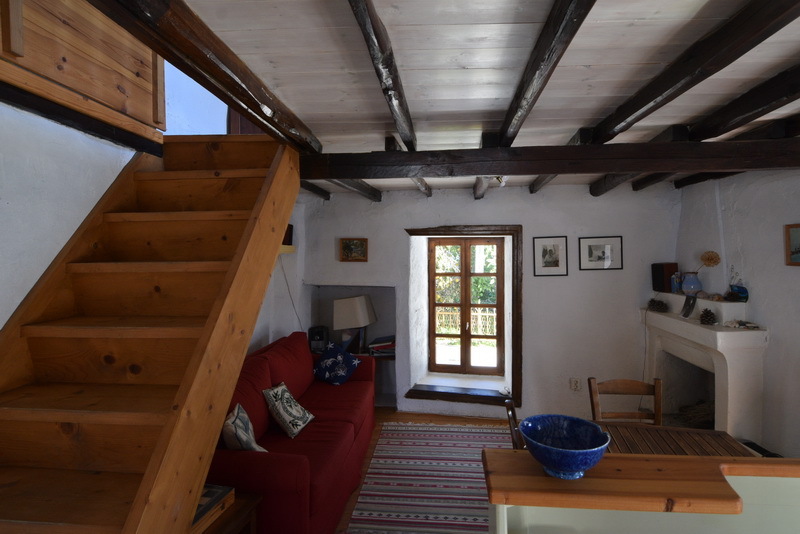 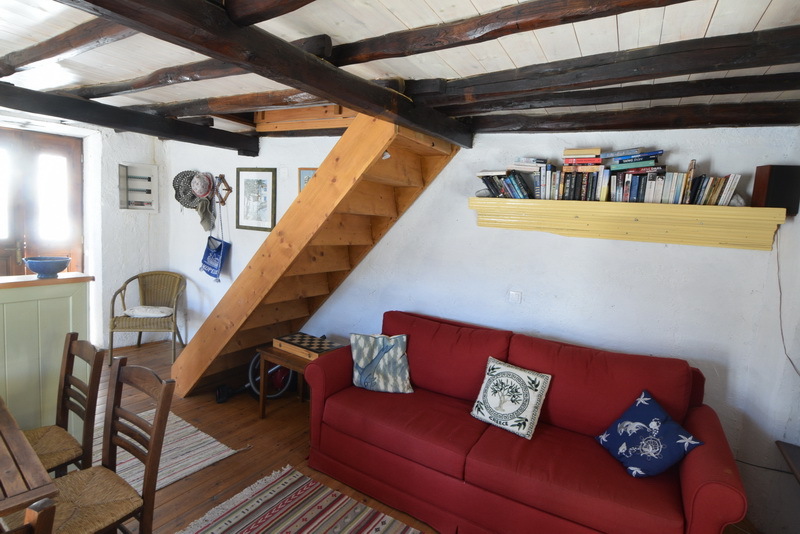 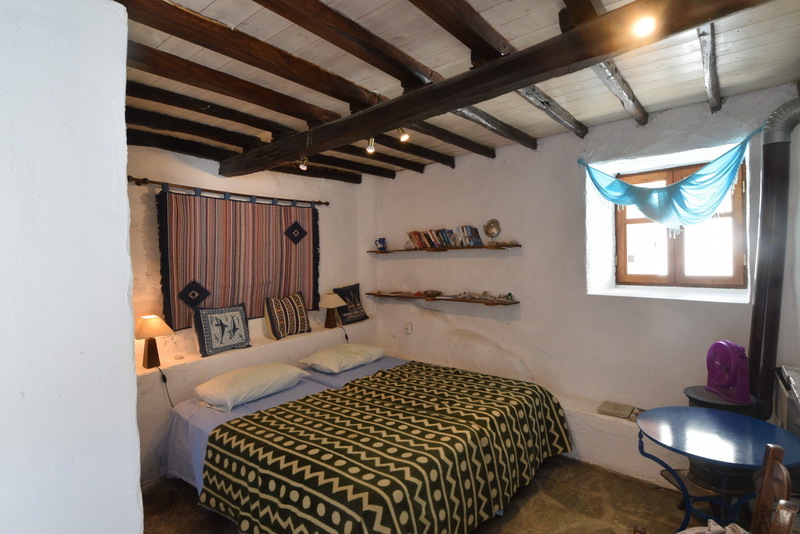 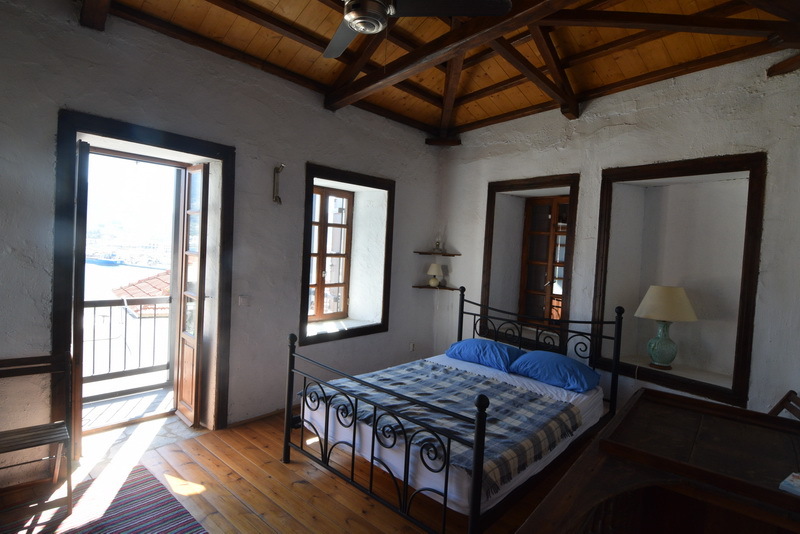 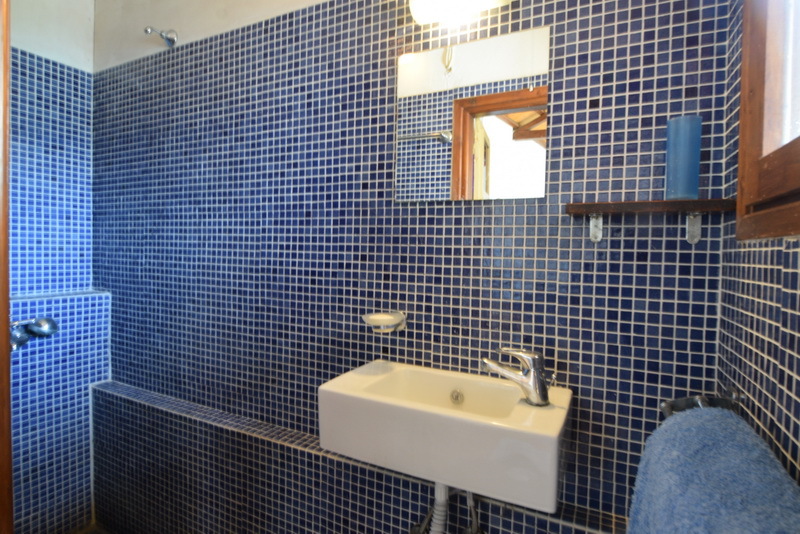 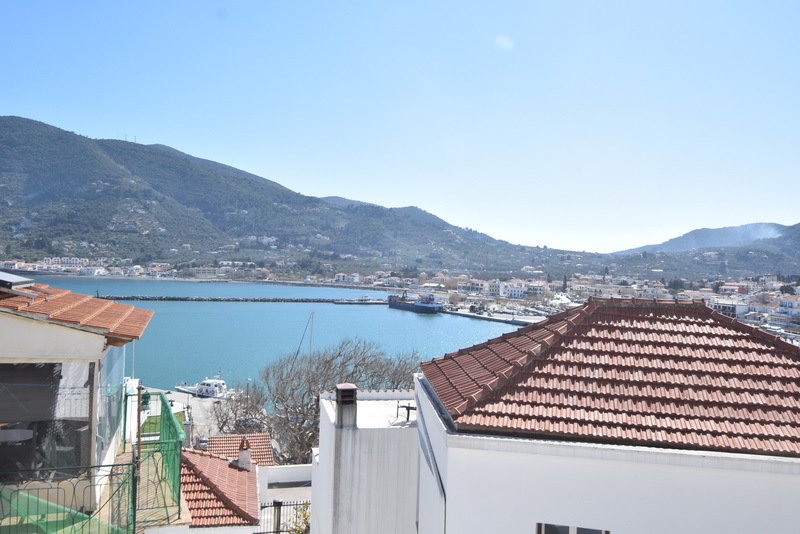 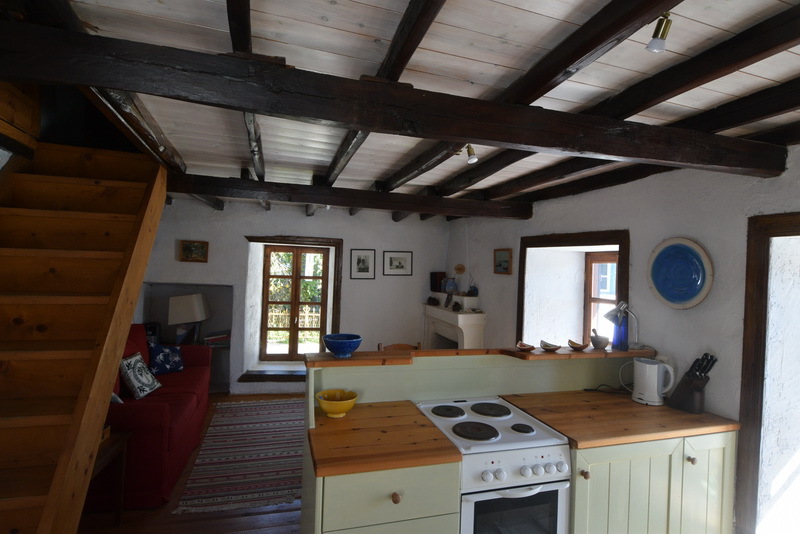 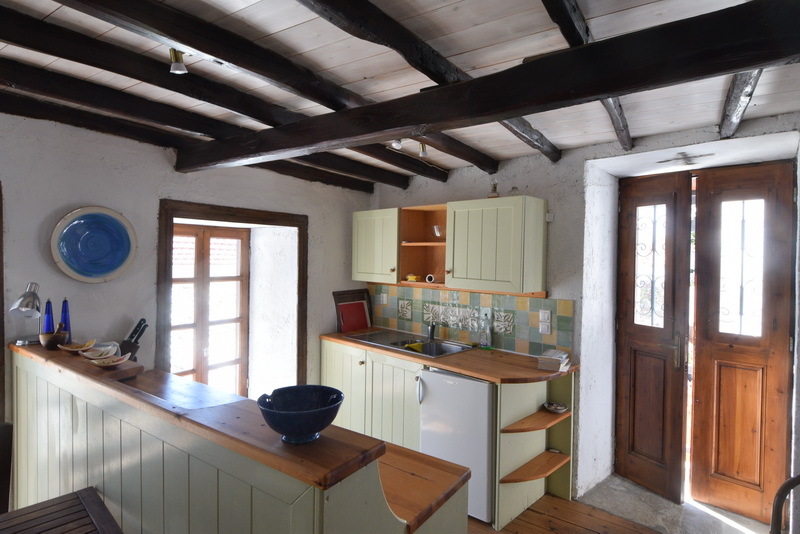 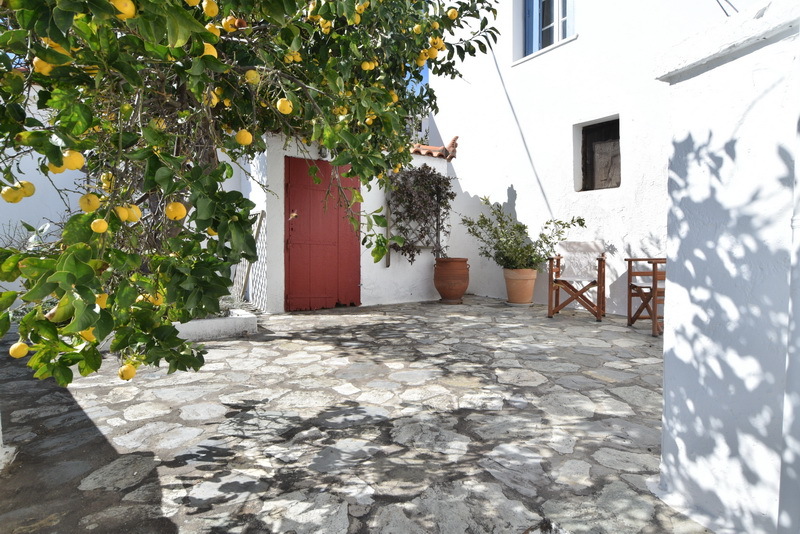 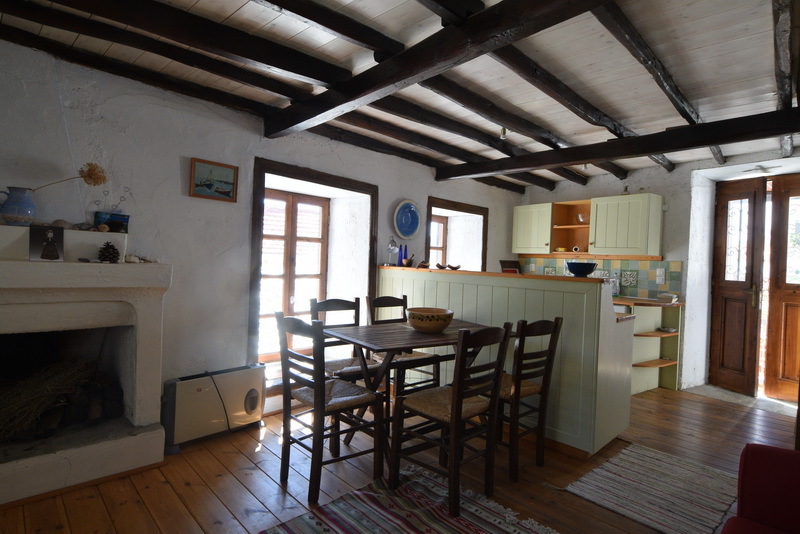 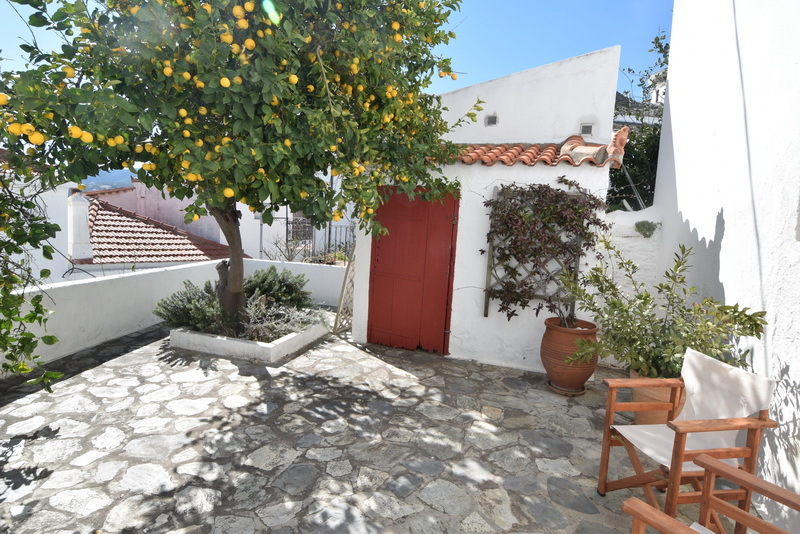 This beautiful, romantic townhouse lies in the heart of Skopelos town near the Christ church. 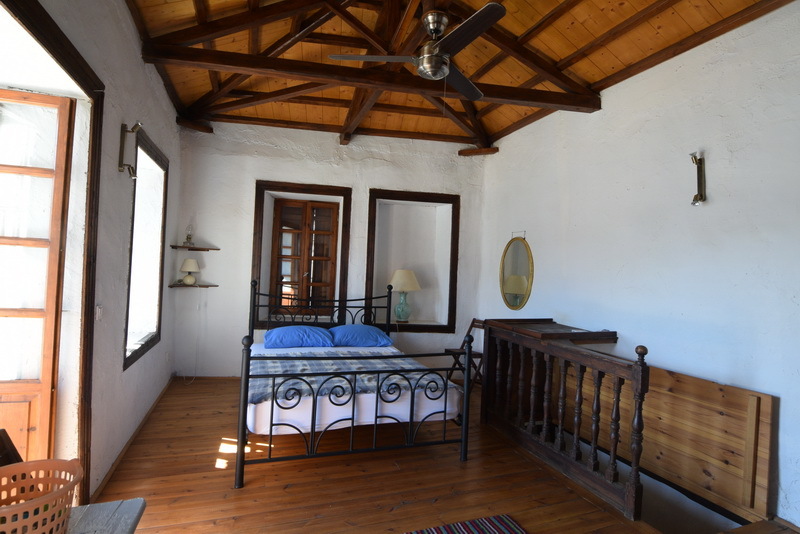 The house has two bedrooms and two bathrooms, a lovely living room with an open kitchen area. 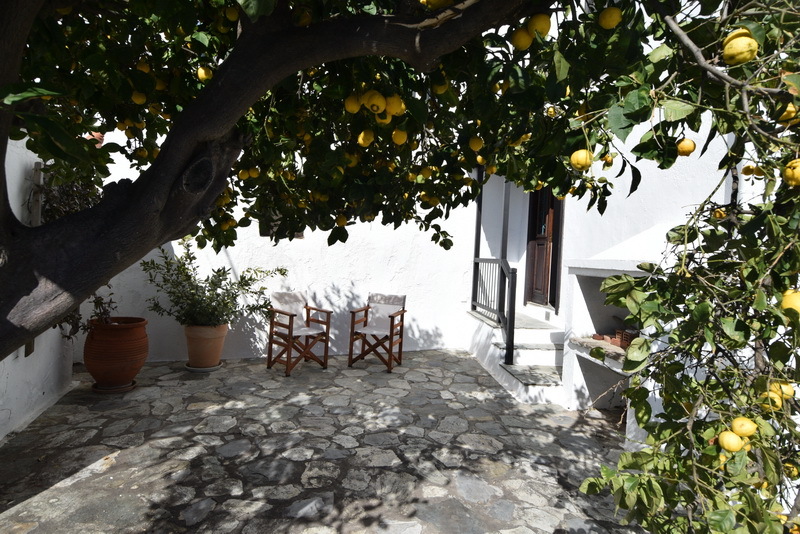 There is a big courtyard with a lemon tree and a storage area. 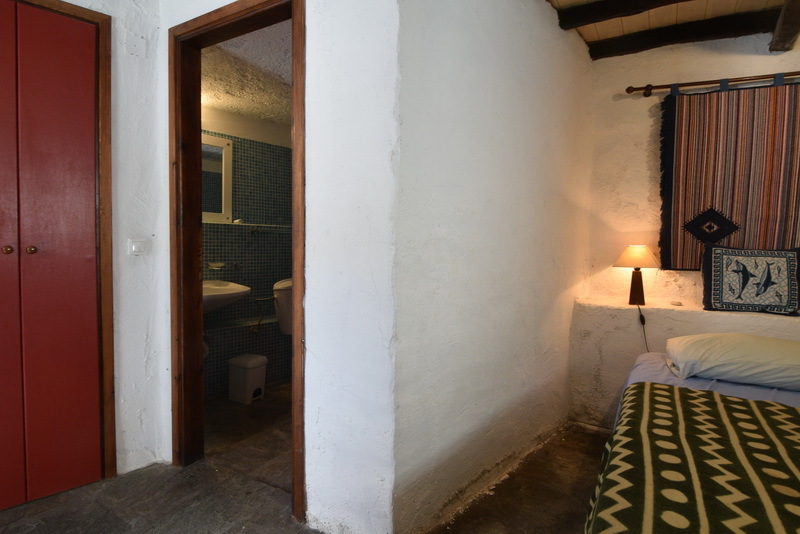 The first bedroom with bathroom is in the basement. 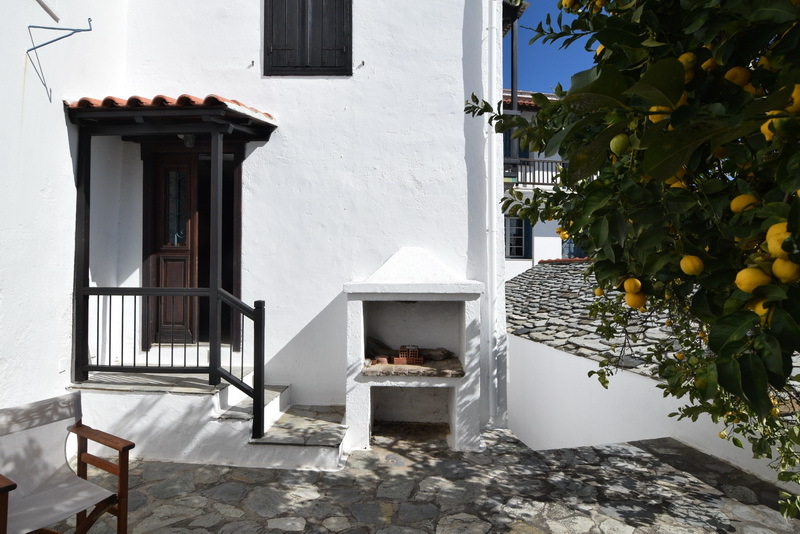 It has it’s own entrance. 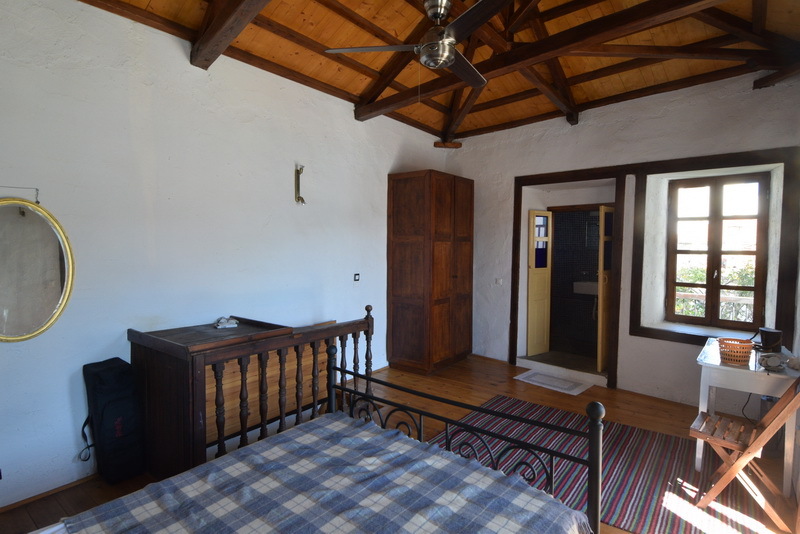 The second bedroom and bathroom are on the first floor. 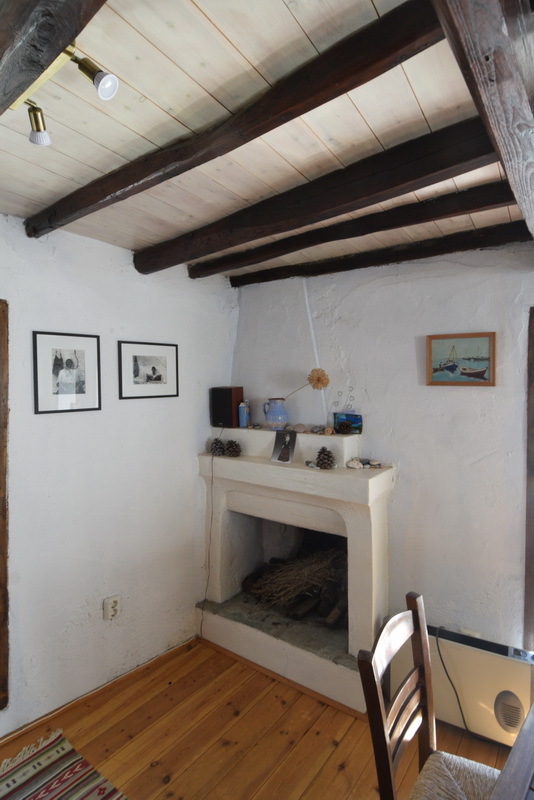 The house is full of original features and was rented out very successfully in the past years.